Following its release on the Japanese Switch eShop a few hours ago, SEGA Ages Virtua Racing has received a new trailer. We have it below. 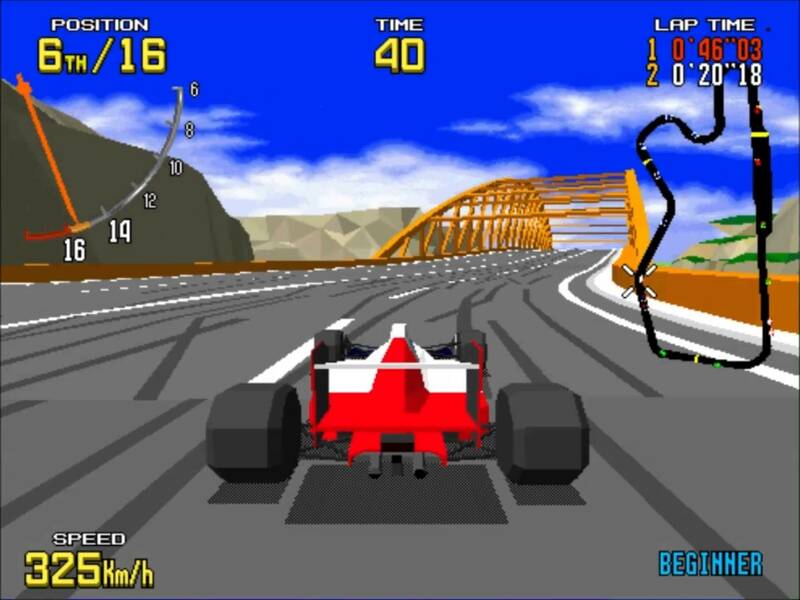 SEGA Ages Virtua Racing will release in Japan next week, SEGA has announced. It’ll be out on April 25 for 925 yen. A number of features will be included such as a two-player online multiplayer race mode, a local race mode with support for up to eight players, and replays. 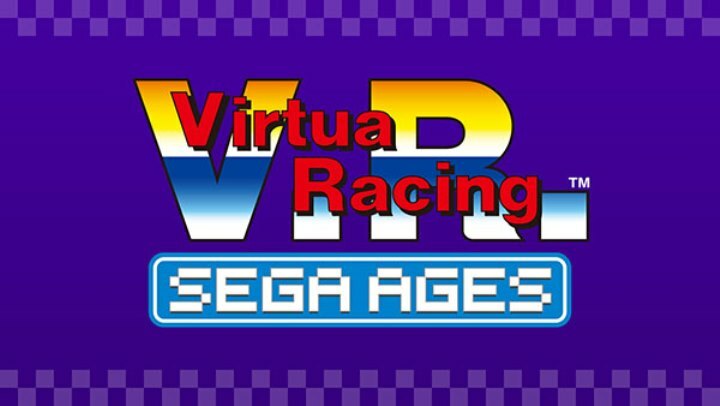 Eventually, SEGA Ages Virtua Racing should be available in North America and Europe. But the past few SEGA Ages games have not released worldwide at the same time. We’ll let you know as soon as we have news for the west. Six more games in the SEGA Ages series were revealed during a stage show at SEGA Fes today. 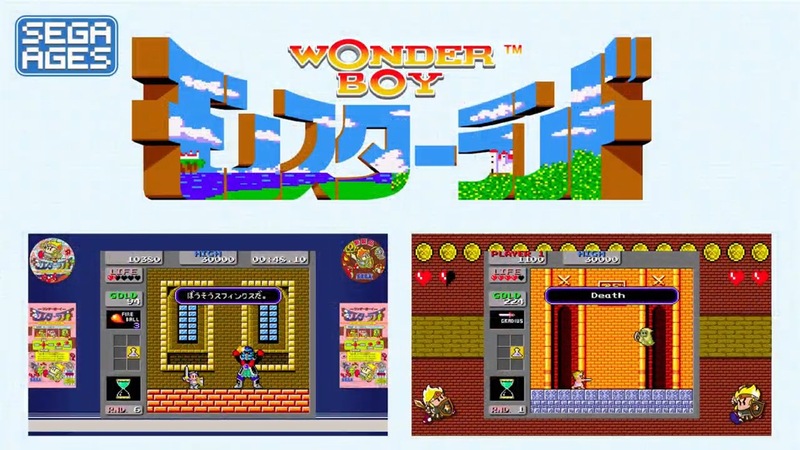 Shinobi, Wonder Boy, Fantasy Zone, Puzzle & Action: Ichidant-R, Herzog Zwei, and G-LOC: Air Battle are all in the pipeline for Switch. SEGA Ages Virtua Racer is also still happening. While there’s no release date yet, development is 80% complete. That means we should be seeing it sooner rather than later. 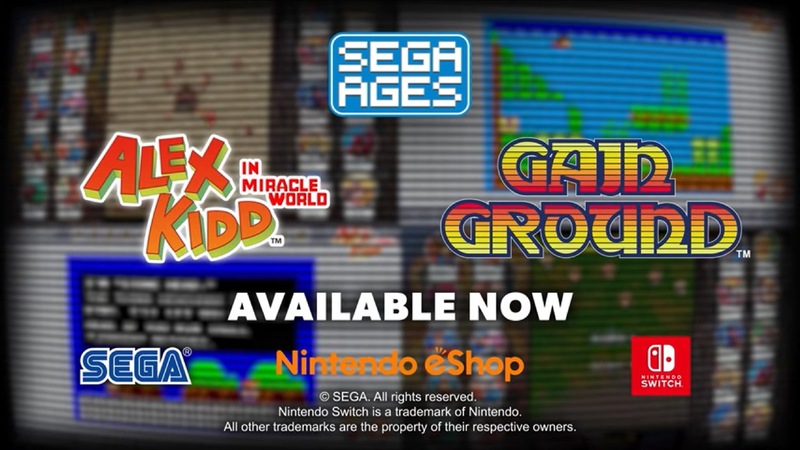 Alex Kidd and Grain Ground launched on Switch in the west today as the latest entries in the SEGA Ages series. A trailer for the two games can be found below. 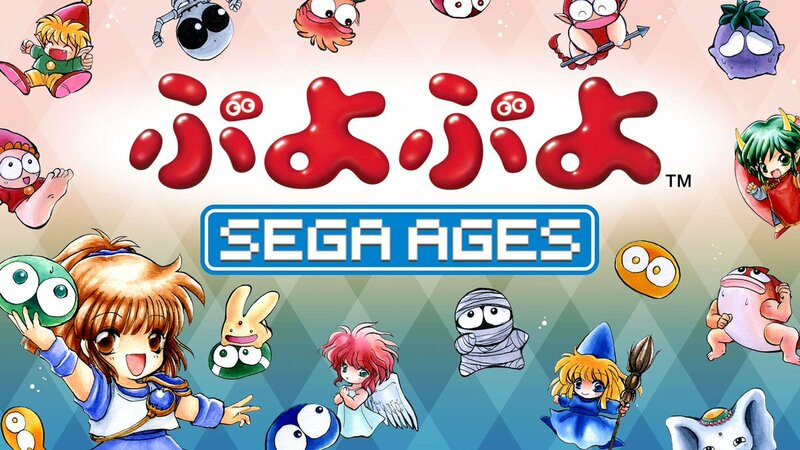 A new trailer has come online to promote the Japanese release of SEGA Ages Puyo Puyo on the Switch eShop (other regions will follow soon). Watch the video below. SEGA Ages Puyo Puyo launched for Switch in Japan today, with other regions to follow later. Get a look at some footage below. The next SEGA Ages game has received a release date. In Japan, SEGA Ages Puyo Puyo will be available on March 28 via the eShop. Pricing is set at 925 yen. SEGA Ages Puyo Puyo will support online battles, a new ranking system, and the English overseas arcade version. Listings confirm that two SEGA Ages games are dropping on Switch in the west next week. 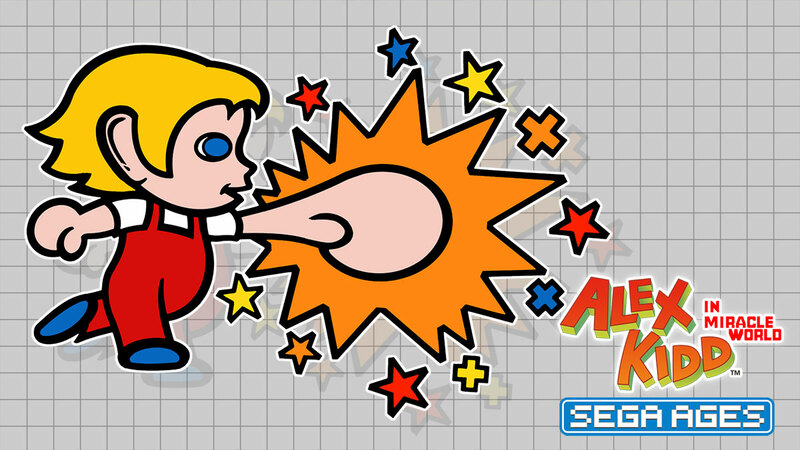 On March 28, Alex Kidd in Miracle World and Gain Ground will both be available. 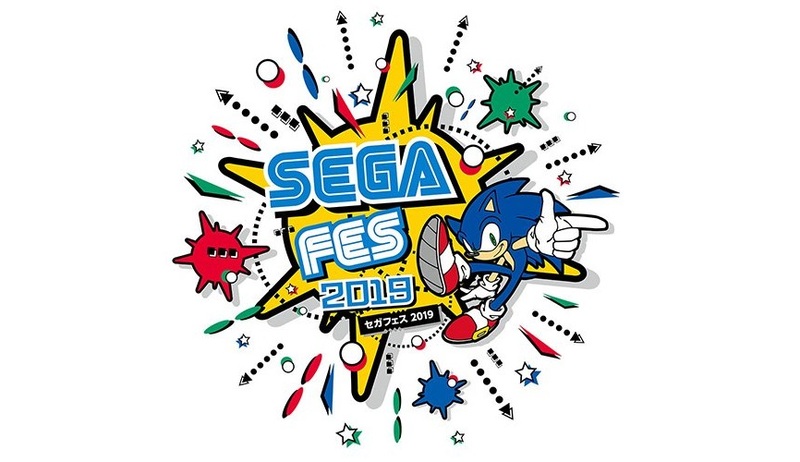 The second annual SEGA Fes will be taking place in Japan next weekend. Just like last year, several stage shows are planned. The full lineup was announced today, and a session for SEGA Ages has been confirmed. During the event, updates on announced titles and the latest information will be provided. SEGA Ages lead producer and director Rieko Kodama, SEGA Ages supervisor Yosuke Okunari, and M2 president Naoki Horii will be attending.